KD SOAP is a tool for creating client applications for web services. It makes it possible to interact with applications which have APIs that can be exported as SOAP objects. The web service then provides a machine-accessible interface to its functionality via HTTP. 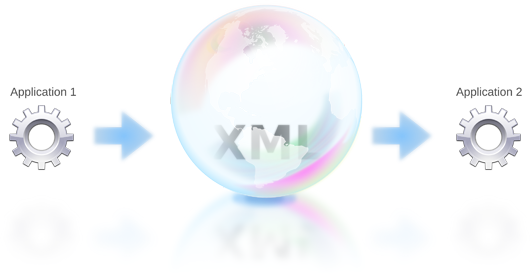 The remote method calls are handled with the SOAP standard, which describes method calls, their parameters and return values as XML documents. KD SOAP is used by a variety of programs for a variety of different purposes - for example, one application uses KD SOAP to access data from a CRM system such as SugarCRM or Salesforce. Alongside the library, KD SOAP ships with the kdwsdl2cpp code generator, providing additional means for increasing developer productivity by generating a proxy API for a target web service based on its formal WSDL service description. Using classes generated by this approach adds build-time type checking and “in process”-like object behavior (i.e. using C++ data types as parameters and return values of each of the web service’s methods).